Click here for a SIDS Awareness toolkit from FirstCandle/SIDS Alliance to help you and others become more aware about SIDS, ways to reduce the risks, and how to educate the community about SIDS. Please share this information with everyone in your community! 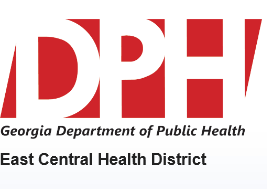 REMINDER: DPH is still continuing our Crib Matching Program. We still have cribs (pack and plays) available for agencies who are interested in participating in this program. DPH matches 3 cribs for every 5 cribs the agency purchases. There will likely be an extention past the January 2008 deadline for this program to be completed. The Crib Matching Program is an opportunity to promote AWARENESS, EDUCATION, and RISK REDUCTION of SIDS.